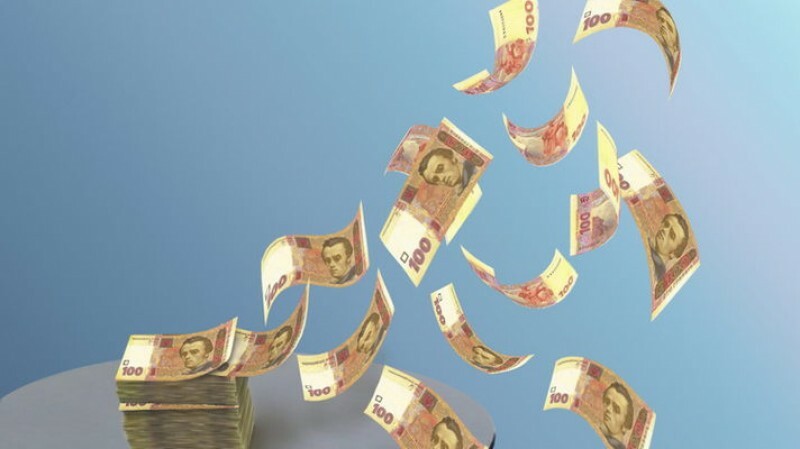 The State Fiscal Service has published for discussion a draft law on the reform of the tax police units of the State Fiscal Service of Ukraine. The government plans to complete the reform of the Fiscal service until 2017. According to the Minister of Finance Natalia Jaresko, service reform envisages a reduction of its staff, combining functions of tax and customs audit and demilitarization of the tax police. Instead of tax police, it plans to create a Financial Investigation Service (FIS). This law enforcement organization in the sphere of protection of economic security of the state that is created by the Government of Yatsenyuk. FIS aims to combating economic crimes. The composition of this organization included the special division on struggle against offences in spheres of tax and budgetary, and also special divisions on fight against smuggling and violations of customs regulations. The FIS will implement the following main functions: pre-trial investigation of economic offences, investigative activities, standard setting, methodology, statistics, financial control, tax and customs control, etc. the recruitment will be conducted on a competitive basis, taking into account the level of professional competence, personal qualities and achievements of candidates. The draft also sets out detailed rights and powers of the FIS. Before the new Agency are the powers of the State Financial Inspection, in part the powers of the Ministry and the Ministry of internal Affairs. In particular, the FIS is entitled to pre-trial investigative activities in the field of economic offences, drawing up protocols and consideration of cases on administrative offenses. The initiators of the reform have positive expectations and expressing belief that the concentration of powers of one Agency will improve efficiency in this area overall, since the majority of offenses identified earlier by the tax police. Meanwhile, the experts, commenting on the idea of creation of Financial Investigation Service, are critical in their assessments. In particular, the expert of the Centre for political and legal reforms Oleksandr Banchuk believes that the implementation of the project and the concept of the FIS will lead to the emergence of another monster, who continue to scoff at the business. "So, the concentration in one organ of authority for combating economic violations may increase the effectiveness of the investigation and prevent the Commission of crimes. Also this will help save budget funds. But in Ukrainian realities the good intentions of the initiators of the reform will result in additional problems for Ukrainian society, especially for business," he said. Oleksandr Banchuk is convinced that the fight against economic crimes will be only then effective, when the emphasis will be for the benefit of society. "However, can become effective only those changes that are implemented for the public interest, not the government. However, the initiators of the creation of the Financial Investigation Service, obviously, forgot about the demands of society and the need for the existence of the guarantees for businesses from abuse by law enforcement," he said. Economist Oleksandr Ohrimenko expressed the view that the establishment of the FIS without the intervention of the President is unlikely. "The experience of Ukraine shows that such patterns create for a specific policy, a specific person. If Poroshenko will have a suitable candidate – they will do it quickly. If not, will delay and slow down. Actually, I think that it is not necessary to create new bodies, enough to fulfill the laws we have now. Because every new structure is a mismatch with a bunch of other documents and laws, respectively, with the possibility for corruption," he said. There is no doubt, that the idea of creation of such law enforcement organizations as the FIS is not devoid of meaning. However, it is doubtful, if it will be implemented. So far we have seen a nice wrapper and it is not clear what is behind the semantic content of the bill on the reform of the tax police units of the SFS. The project of the FIS, rather, looks like hype, and not as a desire to bring revolutionary changes. Obviously, surface modification in the area of law enforcement agencies will not radically affect the situation in regard to economic offences, enforcement will continue to be ineffective. So now we have a lot of questions and unclear points.